Welcome toÂ The American Horror Story Fan Podcast: Hotel. This the unofficial podcast about the hit FX Horror Television show American Horror Story by fans for fans as brought to you by HorrorNewsTV.com, DocRotten.com and GruesomeMagazine.com. Now in its fifthÂ highly anticipated season, the award winning genre show is set to push even more boundaries and break even more unimaginable taboos withÂ Hotel. The theme this season surrounds the occupants and guests of the cryptic, noir-ish Hotel Cortez. Returning to co-host the fan podcast are Doc Rotten and Thomas Mariani. They are being joined by fellow Hannibal Fan Podcast co-hosts Dave Dreher and Christopher G. Moore for this season. 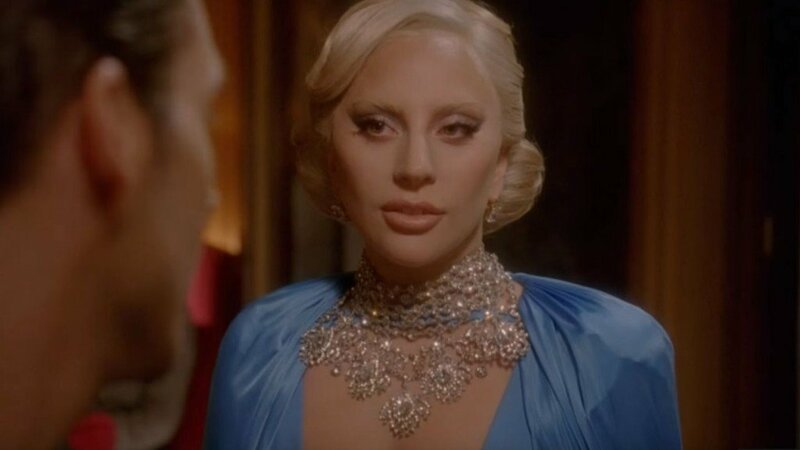 Doc, Thomas, Dave and ChristopherÂ are all back to recap and review the finale of Hotel, the fifth season of American Horror Story. Let’s just get this out of the way, Denis O’Hare is divine! He is the heart of this season and rocks this episode as Liz Taylor. Give this man an Emmy now, please. A good portion of the finale steers the remaining casts into a good place, a happy place; but, this being American Horror Story, we all know things never end up all that well – at least in a traditional way. The Countess, James March, Devil’s Night, John Lowe, Ramona Royale – and even Tristan – are all accounted for by the end. And with that, the doors of the Hotel Cortez close…for now. We also want to hear from you! TheÂ American Horror Story Fan PodcastÂ is designed with the fan in mind and listener feedback is encouraged. Thatâ€™s right, we want to hear from you! To help you out, we have a Speakpipe account set up for you to leave your Voice Messages.Â Click on this linkÂ and leave Doc, Thomas, Dave and Christopher your thoughts. What are your theories? What was the craziest moment of the show? Whoâ€™s your favorite character? Which character do you despise the most? The service is free and no number is required, all you need is a PC and mic.